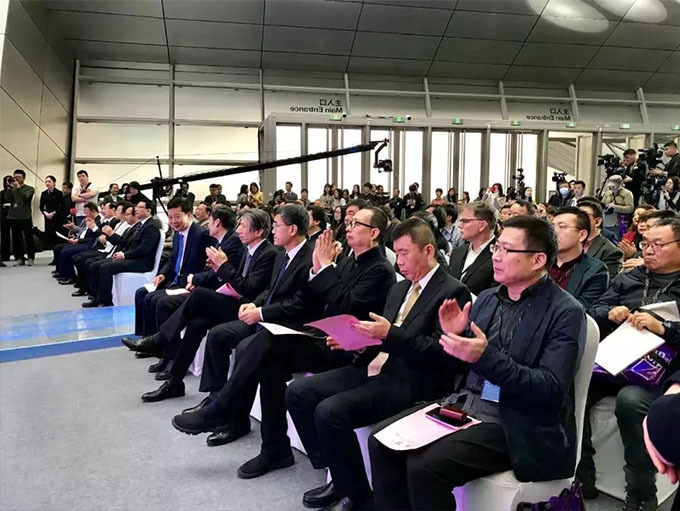 On January 11th, it was hosted by the Ministry of Culture and Tourism of the People's Republic of China, the Guangdong Provincial People's Government and the Shenzhen Municipal People's Government. 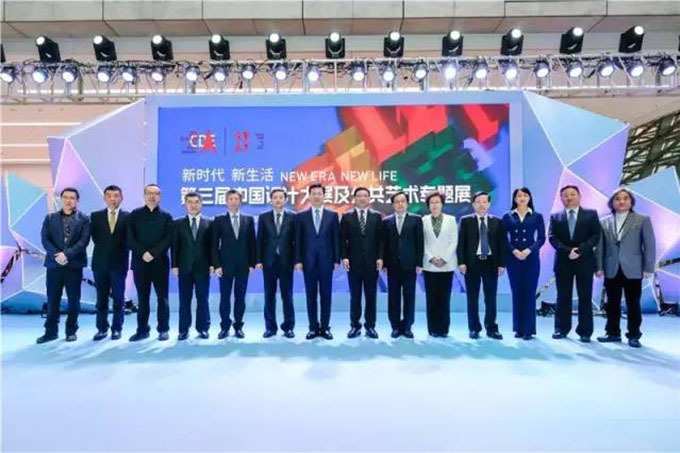 The China Academy of Art participated in the co-organizer, the Art Department of the Ministry of Culture and Tourism, the Guangdong Provincial Department of Culture and Tourism, and the Propaganda Department of the Shenzhen Municipal Committee of the Communist Party of China. 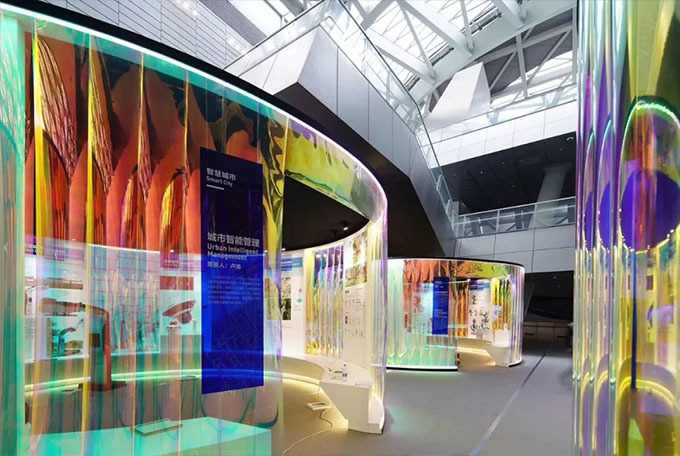 The "3rd China Design Exhibition and Public Art Exhibition" jointly hosted by the Shenzhen Municipal Bureau of Culture, Sports and Tourism was reopened at the Shenzhen Museum of Contemporary Art and Urban Planning. The exhibition is held every three years and is a national exhibition project designed by the former Ministry of Culture. It is also an important part of the national exhibition system that has been built in recent years . Facing the national-level design exhibition sponsored by the Ministry of Culture and Tourism, the team of the China Academy of Art was brave enough to serve as the deputy director of the academic committee, and the vice president of the school, Professor Hang Jian, as the chief convener of the curatorial school, Wu Haiyan Institute of Design Art Chang, Vice President Bi Xuefeng and others served as curators of the important exhibition area. 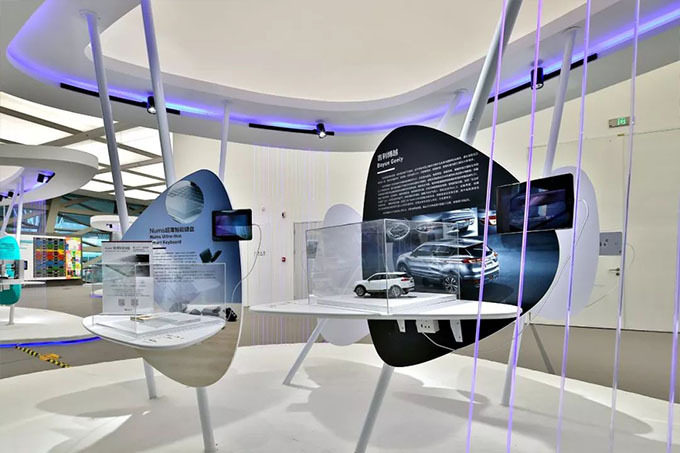 Lu Tao, the president of the graduate school and the doctoral student of Wenchuang Center, was the chief designer of the exhibition. At the same time, there were many doctoral students in the Academy. Selected: Lin Lu, Zhu Jihong, Wang Xiaoding, Li Zhenrong, Li Hailin, Peng Zhe, Zhang Junjie, Gu Cong, Shi Xiaodong and so on. At the opening ceremony, Vice Minister of the Party Group of the Ministry of Culture and Tourism, Director of the Exhibition Organizing Committee, Director of the Academic Committee Li Qun, Mayor of the Shenzhen Municipal People's Government, Director of the Exhibition Organizing Committee Chen Rugui, Party Secretary and Director of the Guangdong Provincial Department of Culture and Tourism, Wang Yiyang, deputy director of the exhibition organizing committee, chairman of the China Artists Association, dean of the Central Academy of Fine Arts, and deputy director of the Academic Committee of the Exhibition, Fan Di'an, delivered a speech, presided over by Li Xiaogan, director of the Propaganda Department of the Standing Committee of the Shenzhen Municipal Committee and deputy director of the Exhibition Organizing Committee. 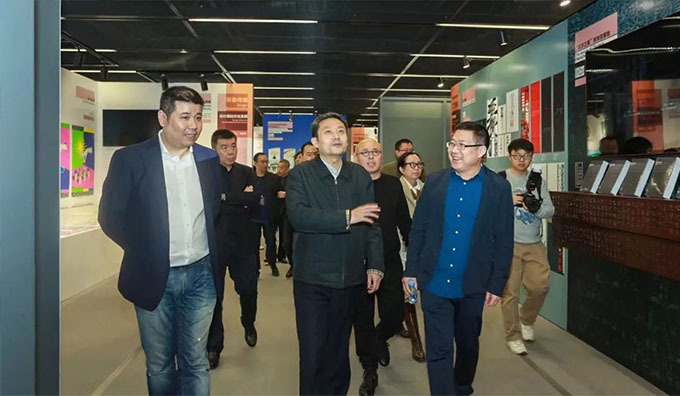 Associate Professor of the China Academy of Art and Chairman of the China Design Intelligence Awards Expert Committee, Professor Hang Jian (first from left) accompanied Li Qun (second from right), Vice Minister of the Ministry of Culture, Culture and Tourism, to inspect the venues. 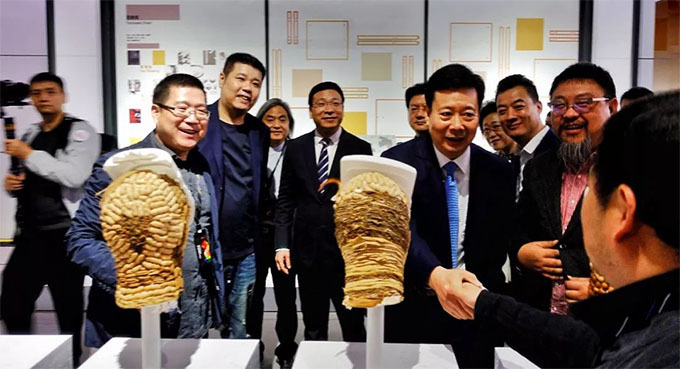 This year's exhibition was co-convened by the Vice President of the China Academy of Art, Chairman of the China Design Intelligence Awards Expert Committee HangJian, and the Executive Director of the Shanghai University Academy of Fine Arts and public art expert Wang Dawei. 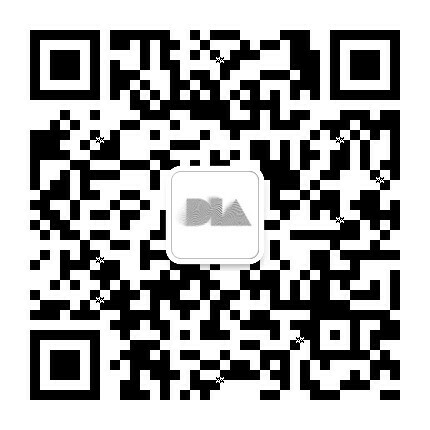 The party was convened by Fang Xiaofeng, Wang Shaoqiang and Lu Tao. 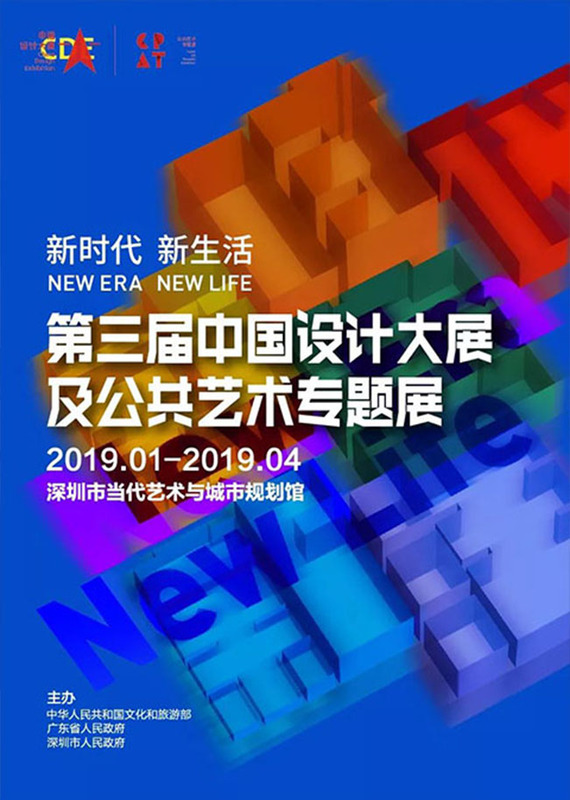 Sun Zhenhua, Bi Xuefeng, Xu Ping, Wu Haiyan, Yang Dongjiang, Shen Yi, Jin Jiangbo, Yu Ting, and Yan Weijun form a curatorial team, inviting important national industry associations, professional colleges, media, designer firms and other related institutions. As well as academic committee members and other authoritative experts in related fields, a total of 75 institutions and individuals nominated. 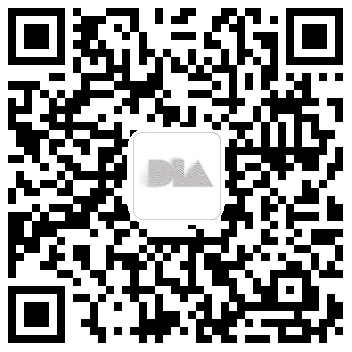 In addition, the exhibition office publicly publishes the call for papers, and publicly solicits cases and works that meet the requirements of the exhibition, and is selected by the curatorial team to be included in the exhibition plan. 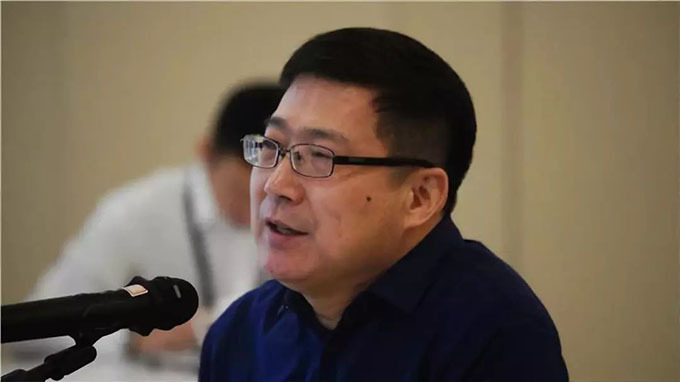 At the first academic committee meeting, Professor Cheng Jian, the general convener of the curatorial exhibition , said, “The cultural thinking that focuses on design is an important starting point for this exhibition. Whether it is from the perspective of social communication or from the mission of the design exhibition. 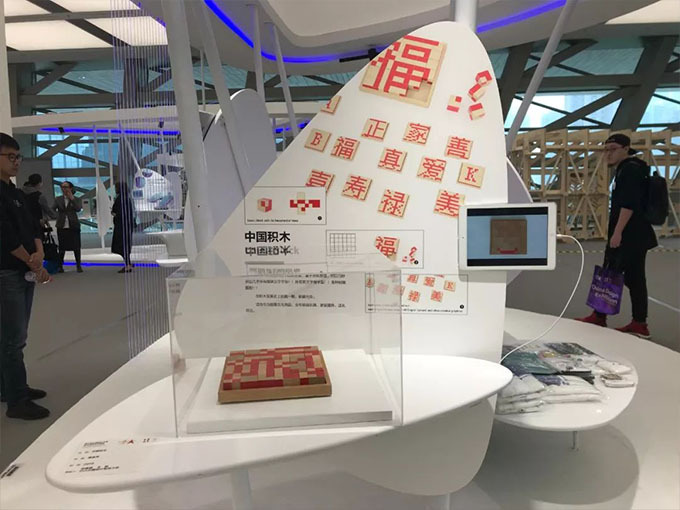 It is said that only by using the case of the exhibition to convey information to the society, and to have influence, will it be more valuable and more valuable." Chinese design "new era and new life"
“Reviewing, reviewing and summarizing the achievements of the Chinese design community in the past three years, and proposing problems through the summary of design cases over the past three years, providing a solution to the Chinese design and providing an advocate for the Chinese lifestyle.” talk between Professor says when the purpose and held the third China design Exhibition and thematic exhibitions of public art. 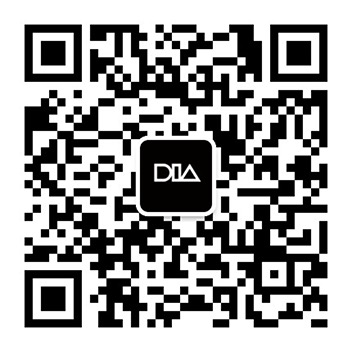 Since the beginning of 2018, Achievo has started from the two directions of “design art” and “public art”, and has broadly explored new developments and achievements in the field of Chinese design and public art since 2015 by nominating recommendations and public solicitation. Through the traditional activation, image communication, Chinese intellectual creation, science and technology integration, smart city (design art) and urban and rural construction, quality space, friendly community (public art) 8 sections, 82 cases of organic combination, presenting a new era of Chinese design The overall appearance of public art, telling the relationship between Chinese design, public art and new life in the new era, and contributing valuable thinking and practice to accelerating the construction of an innovative country. 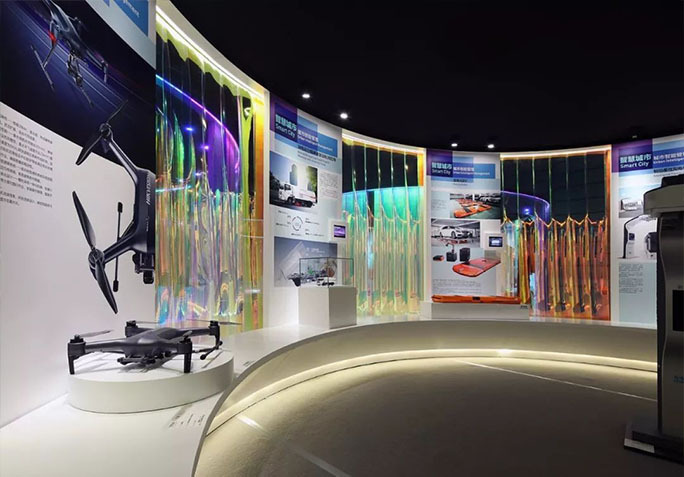 It is worth mentioning that 28 outstanding works from the China Academy of Art's China Design Intelligence Awards were selected as examples, displayed in “China's Smart Creation”, “Arts and Technology Integration”, “Smart City”, “Traditional Process Activation”, etc. Multiple sections. 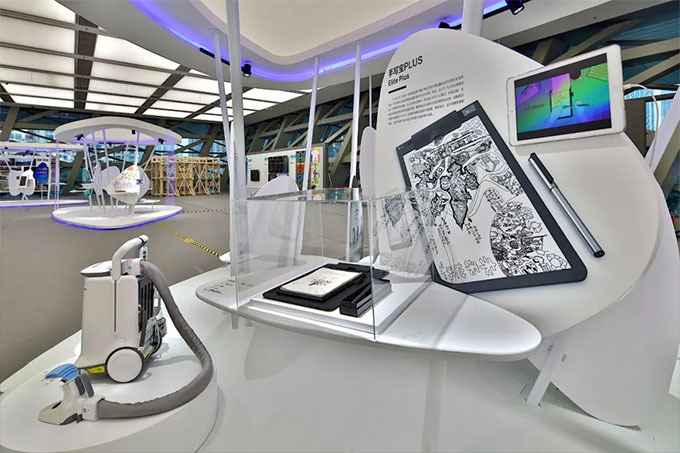 Since the beginning of the 21st century, the global science and technology new era has entered an unprecedented period of intense activity, constantly breaking through the limits of human knowledge. 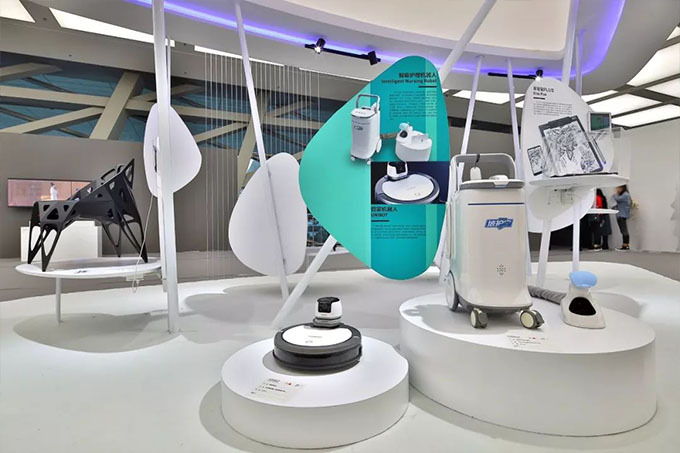 Due to the opportunity of industrial application, many new technologies have been transformed into daily necessities that deeply affect people's lives, which has greatly changed the current lifestyle. The bridge between technology and life is the broad "designer." Behind the launch of every new product, there are countless designers working. In the field of daily life, the integration of art and technology has become an important proposition of contemporary design. Living in art is an important driving force for contemporary design to face the future. 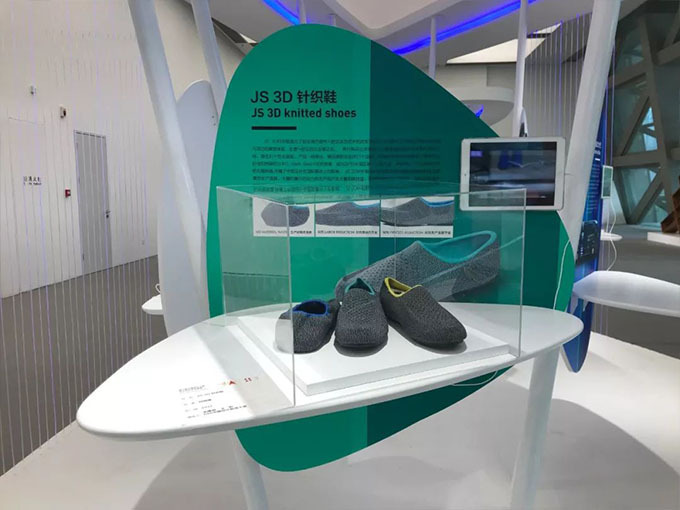 Designers have transformed new technologies into service life products in terms of daily product design, artificial intelligence design, new Internet-based service model design, etc., creating numerous new possibilities. 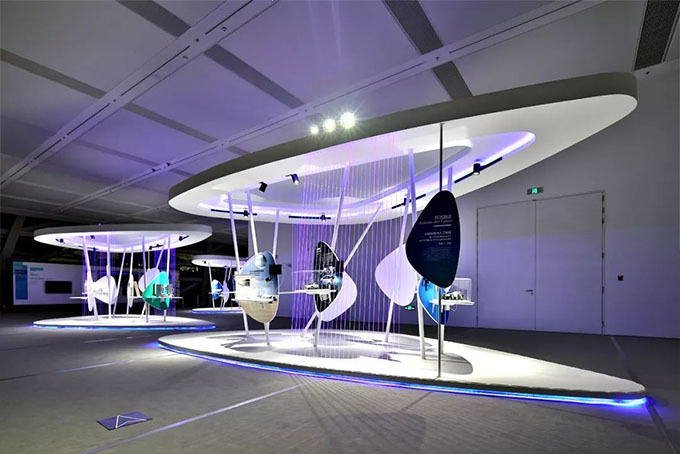 As the curator and chief designer of the exhibition, Lu Tao talked about the presentation of the design in the past three years. Another problem to be solved is that many works in the exhibition, whether public or professional, are already in the network. 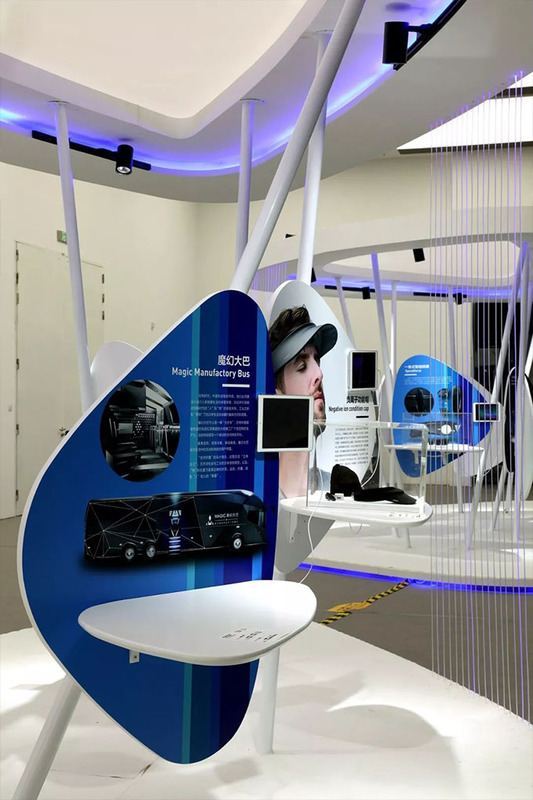 It has been learned in the physical store, so the more important significance of this exhibition is the leading and demonstration of the industry. “It can enlighten more young designers along the kind of design thinking and design concept that we advocate today. Keep going. It is a good design to introduce what kind of design to the public at the public education level, " Lu Tao said. A mass consumer self-timer drone called "Little Black Man" attracted a lot of attention on the spot. This is the winner of the 2017 China Design Intelligence Award. 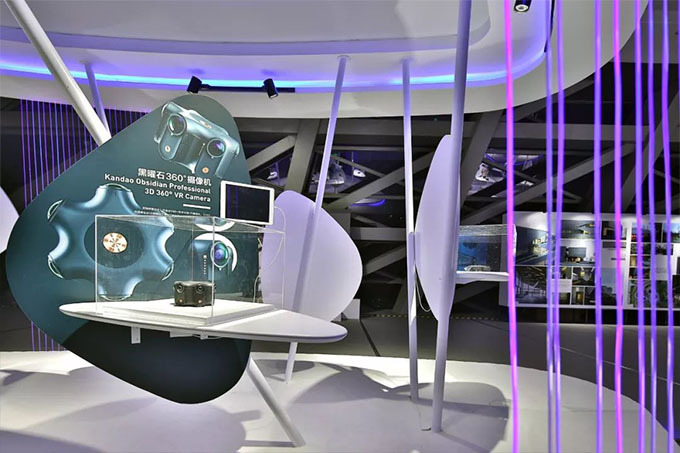 According to Mr. Lu Tao, the curator and chief designer, this is the world's first consumer-grade self-timer camera. It can be used for “going in the sky” or “getting into the water”. It can be shot at close range in crowded areas, suitable for family travel. , parties, wedding banquets and other scenes. "Pocket drone" is another name for it. It is easy to fold and carry around. It is less than half a catty. It is like a small dictionary and mini projector. There is no doubt that this is a design that can be fully integrated into the public life. In the context of urbanization, Chinese design is exploring the creation and management of smart cities. 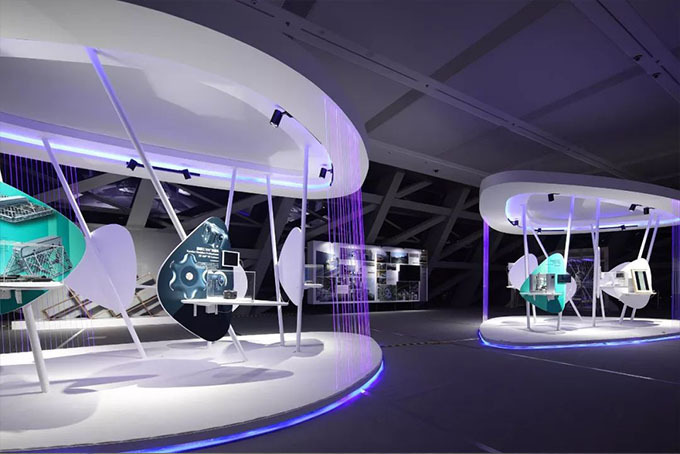 This case includes works from smart facilities and interactions, intelligent travel and assistance, to intelligent monitoring and management of urban smart management design, reflecting the important role and influence of Chinese design in optimizing urban space and improving residents' quality of life. 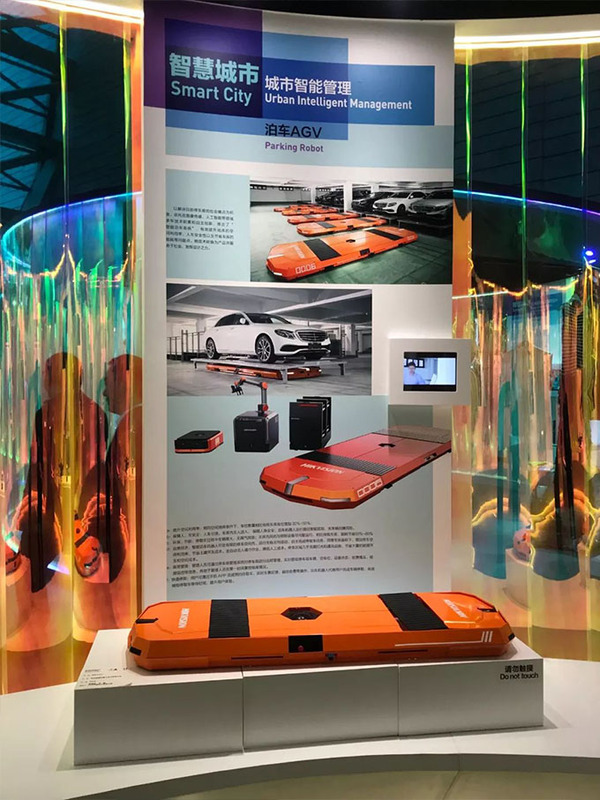 The "Smart City" section has to look at DIA's outstanding works: electric decoupling single-engine sweeping car, Hikvision eagle eye panoramic network camera, smart flexible charging bow. 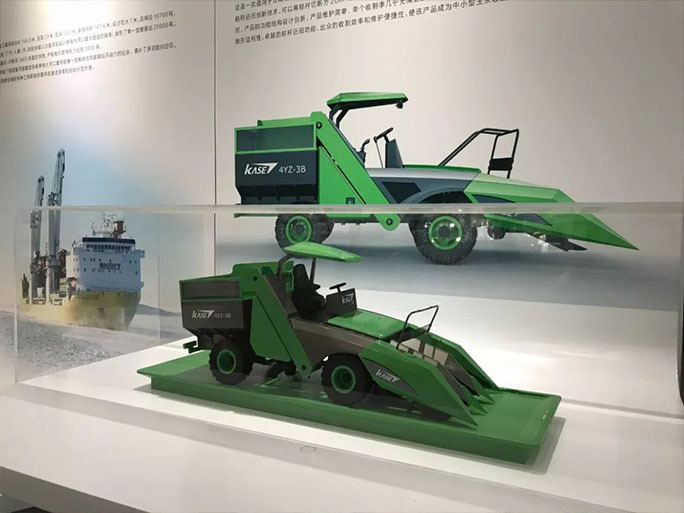 From "Made in China" to "China's wisdom", China is striving to develop "heavy equipment" with independent intellectual property rights, and has entered the ranks of the world's most developed countries with high-speed locomotive technology. 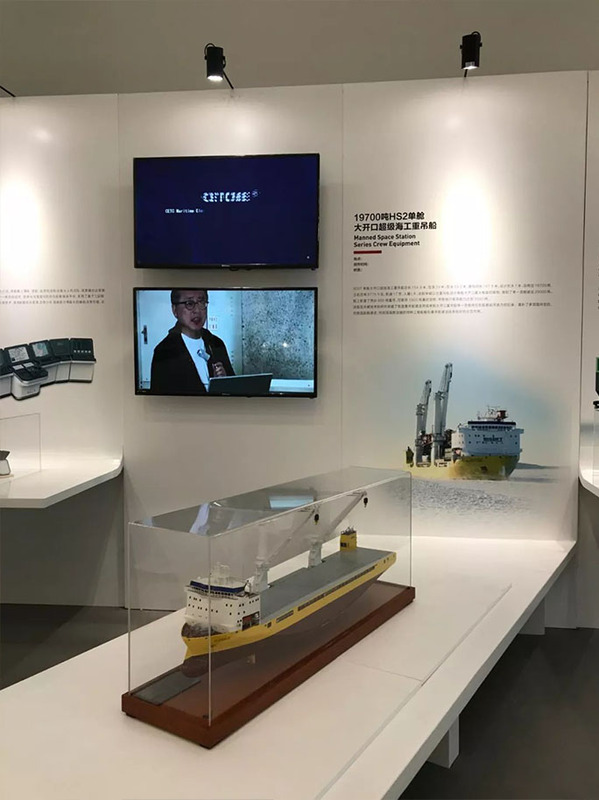 This case focuses on the major innovations in China's land and sea intelligence, as well as the efficiency of agricultural production. They incorporate the latest technology and have a new aesthetic enhancement in appearance, trying to show humanity, safety and efficiency in addition to these huge mechanical structures. Through these new scientific and technological achievements funded by the state, we will see how people's perceptions of traditional modes of travel change, and people's understanding of time and space will change. 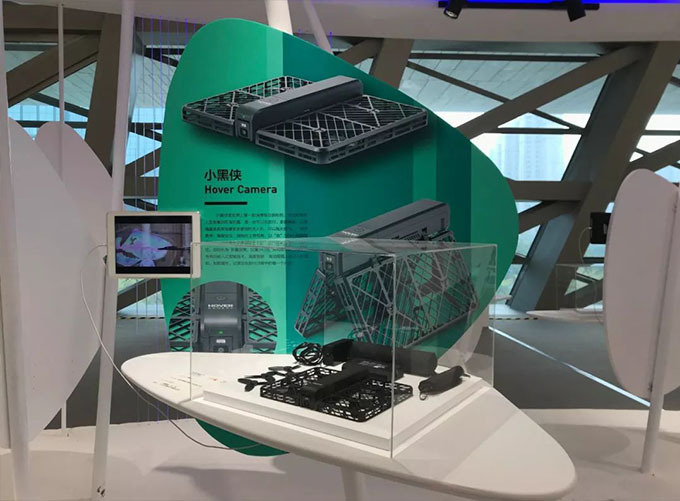 In addition, the MEAIIB-1 integrated bridge system, which won the first China Design Intelligence Awards, was also exhibited in this section. 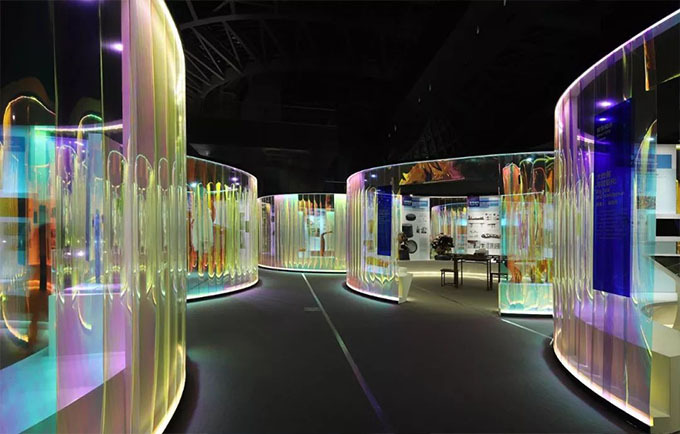 The exhibition will continue to be exhibited until April. If you want to know more information about the works, you can go to the scene.